AeroMexico is the Mexico's global airline which is also a founding member of SkyTeam alliance. The airline also partners with Delta. Such expanded partnerships give more flexibility to Aeromexico loyalty program members and cardholders when they earn or redeem miles. Those who prefer credit card to rewards program membership may like the credit cards offered by Aeromexico together with U.S. Bank. You will even find a secured credit card which allows you to earn bonus miles on Aeromexico ticket purchases and other everyday purchases. AeroMexico's Club Premier loyalty program allows you to earn Premier Kilometers (KmP) with 65 member companies. You can earn KmP when flying with Aeromexico and SkyTeam, staying at hotels and with card rentals, and when buying at partner shops. The first flight with Aeromexico will bring Club Premier members additional KmP. The earned miles can be redeemed for air travel, hotel stays, car rentals and items at Club Premier store. Club Premier membership has four levels: the first is a basic membership which you are given when apply for a program, then goes Gold Level, Platinum Level, and Titanio Level. The benefits and bonuses become bigger every time you reach next level of membership. Starting with Gold member status you will also be recognized as a SkyTeam™ Elite member worldwide. Another way to accrue Premier Kilometers is to get one of the AeroMexico credit cards. There are three credit cards to choose from: Aeromexico Visa Signature card, Aeromexico Visa card, and Aeromexico Visa Secured card. 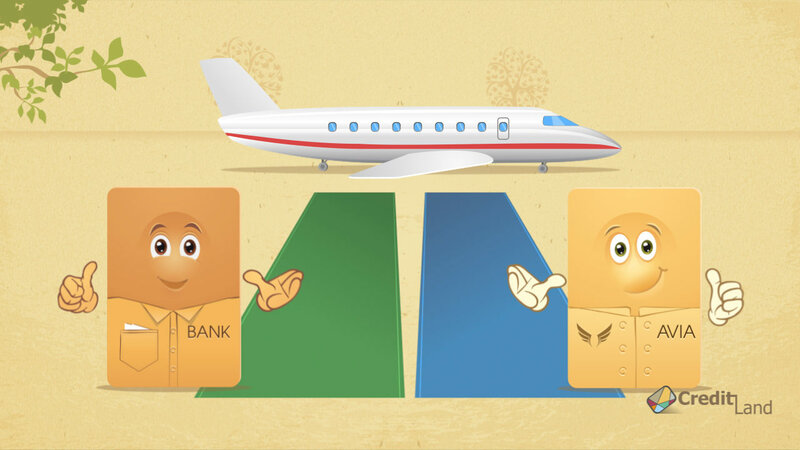 All three cards allow you to earn miles, where one mile is 1.6 KmP. And there are additional rewards and bonuses which will allow you to accrue miles faster. Aeromexico credit cards have rather low APRs but come with annual fees. Also, there are no zero interest introductory periods. So, some travel rewards credit cards with better terms from major banks can lure you away from applying for Aeromexico card.